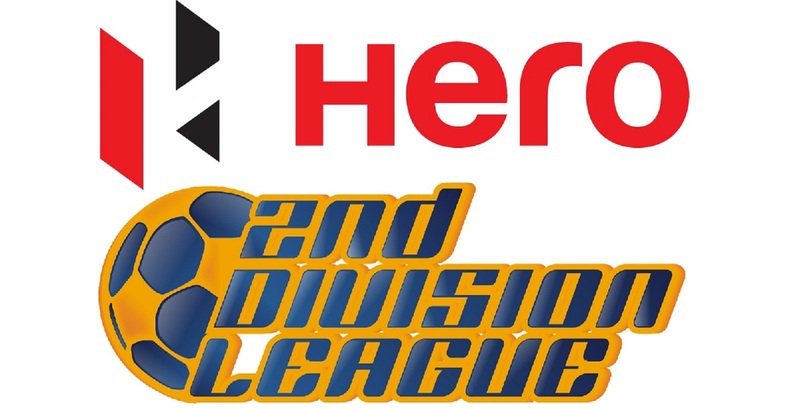 New Delhi, Wednesday, January 23: The Hero 2nd Division League kicked off in style across the nation, with as many as 16 teams taking part in the competition that acts as the stepping-stone for the Hero I-League. The likes of ATK Reserves and TRAU FC have taken rushed into an early lead among the eastern sides in Group C, while Bengaluru FC and Ozone FC are edging the rest in Group A and B, respectively. 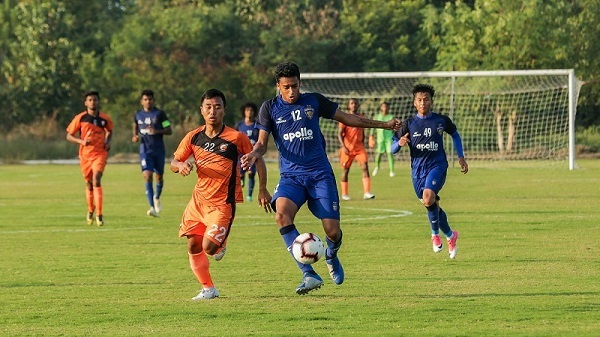 Bengaluru FC Reserves have taken a three-point lead at the top of Group A, having won both their matches, which were away matches, against FC Goa (4-1) and ARA FC (4-0). 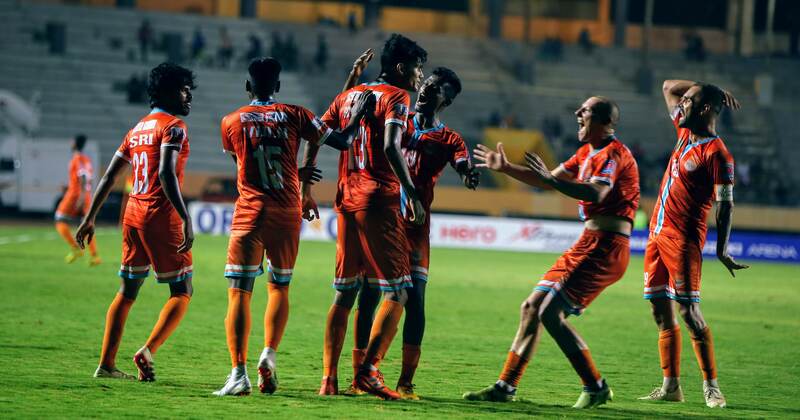 Meanwhile, Hindustan FC have lost both of their first two matches against FC Goa (0-6) and ARA FC (3-4). 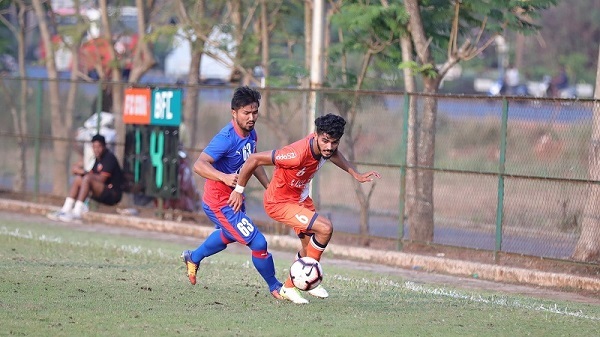 Liston Colaco, who came on as a 57th-minute substitute in FC Goa’s game against Hindustan FC, scored a hattrick to help the Gaurs to the emphatic win, while Syed Shoaib Ahmed was the hat-trick hero for ARA FC, as the debutants won the thriller against the same opponent. 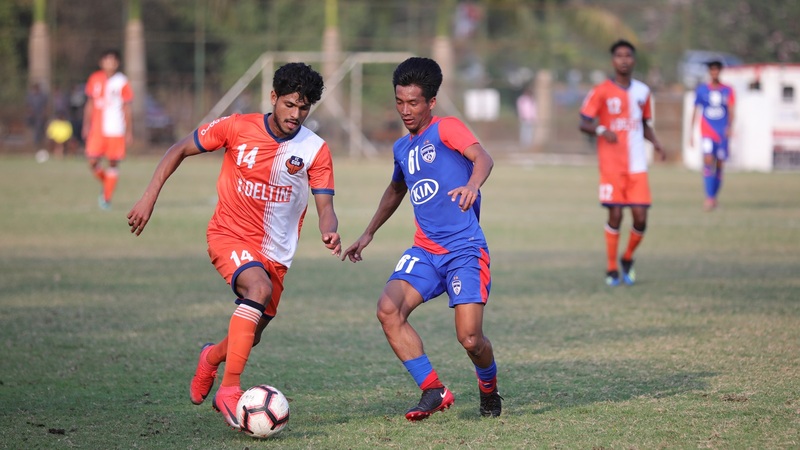 While Bengaluru FC and FC Goa have taken the top two spots in this group, it is ARA FC, who hold the advantage in terms of making it through to the Final Round, as the reserve teams of the ISL clubs do not get progression. Lonestar Kashmir are yet to play a match. 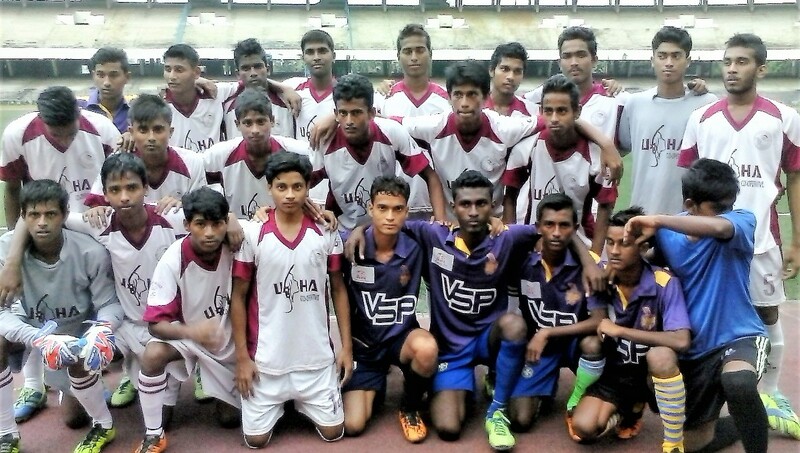 Ozone FC lead the proceedings so far, having beaten South United 1-0 and Chennaiyin FC Reserves 2-1. They are closely followed by Fateh Hyderabad, who are just three points behind with a game in hand. 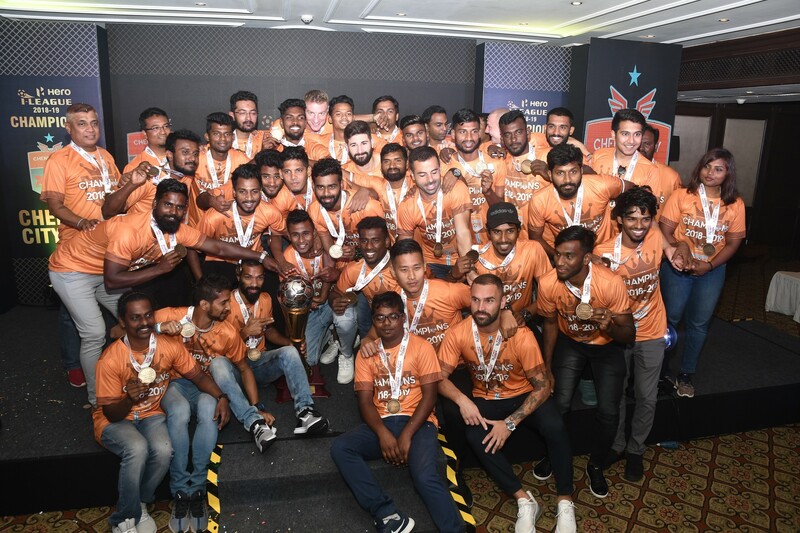 Chennaiyin are giving a close chase to the pack, having tied their games against Kerala Blasters and South United, but their loss against Ozone could come back to haunt them, as they have now played more games than any other team in the group. Kerala Blasters and South United, meanwhile, have both earned draws in their respective matches against Chennaiyin FC, and are currently at the bottom of the pack. This is a unique group comprising of six teams. What is more special about this group is that the top two sides can make it to the Final Round. As of now, TRAU FC and ATK Reserves lead the pack with six from their respective three matches. It looks to be a rather close affair at the top of the table in Group C, as the TRAU have beaten ATK (3-2), but have themselves suffered a loss at the hands of Rainbow AC (2-3), which has put the club from New Barrackpore hot on the heels of the former two sides. Rainbow AC (5) are just one point behind ATK and TRAU (both on 6), with all these teams having played their first three matches. 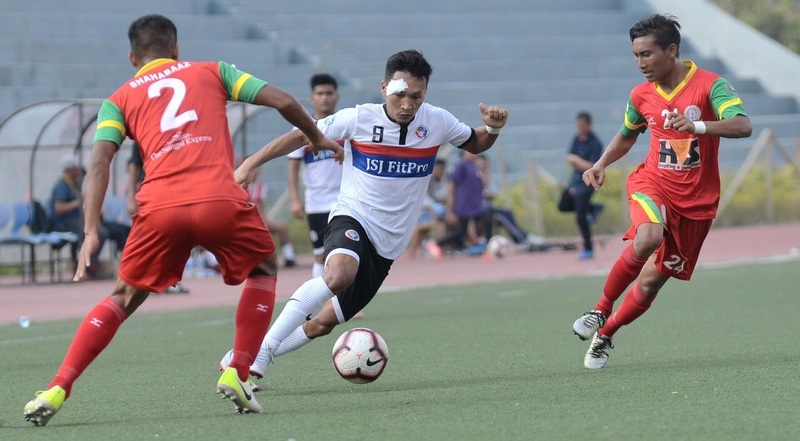 Chhinga Veng from Aizawl are also not too far behind, having collected four points from their two games. Their 1-0 triumph over Jamshedpur FC Reserves did them a world of good in terms of the Group standings so far. Nigerian hitman Emeka has been on prolific form for TRAU, having netted at least one goal in every match. 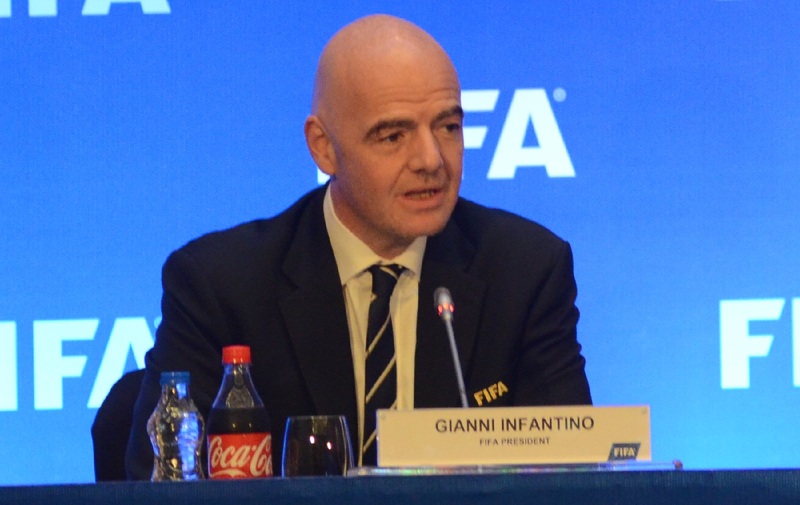 He currently leads the goalscorers’ charts with four goals to his name. 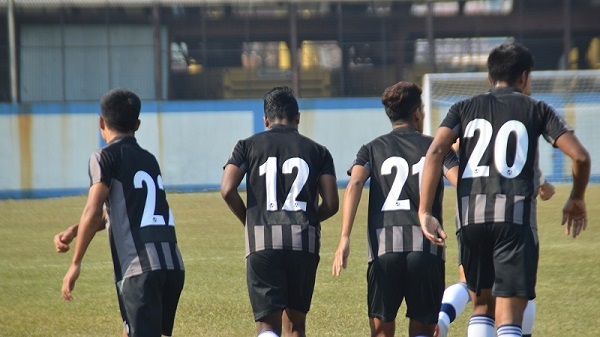 Meanwhile, Kolkata giants Mohammedan Sporting have only been able to pick up one point from two matches, suffering a 0-2 defeat at the hands of ATK and getting a1-1 draw at Rainbow AC.